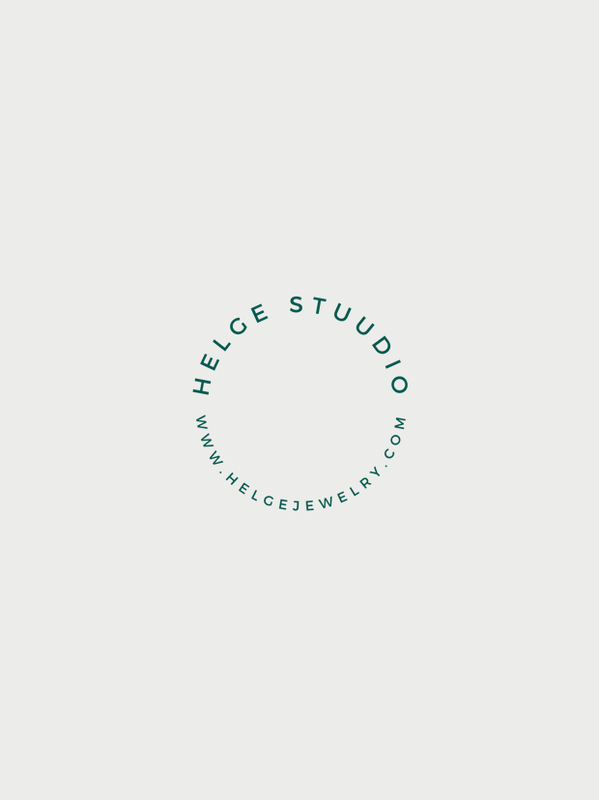 Helge jewelry made from gemstones, gold and silver is perfect for everyday and different occasions. 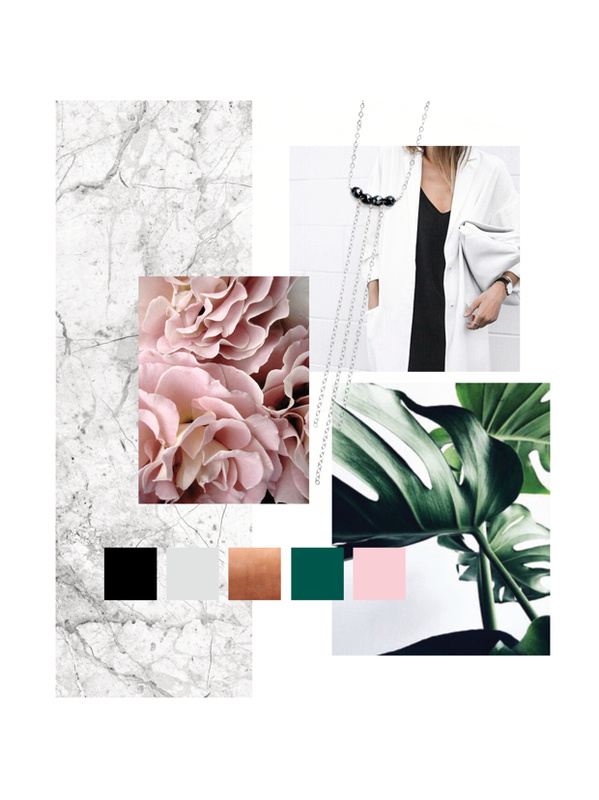 This contemporary, minimal and a little bohemian looking jewelry is made with love and much attention has been turned to details. It has fresh and modern effect and this is also what I wanted to achieve in a new brand design. The main color is timeless black combined with copper, dark forest green and pink. Motto for this design would be “simplicity is the key to brilliance“. New logo is more powerful and curvy but still light as characteristical for Helge. No intricate or excessive elements.